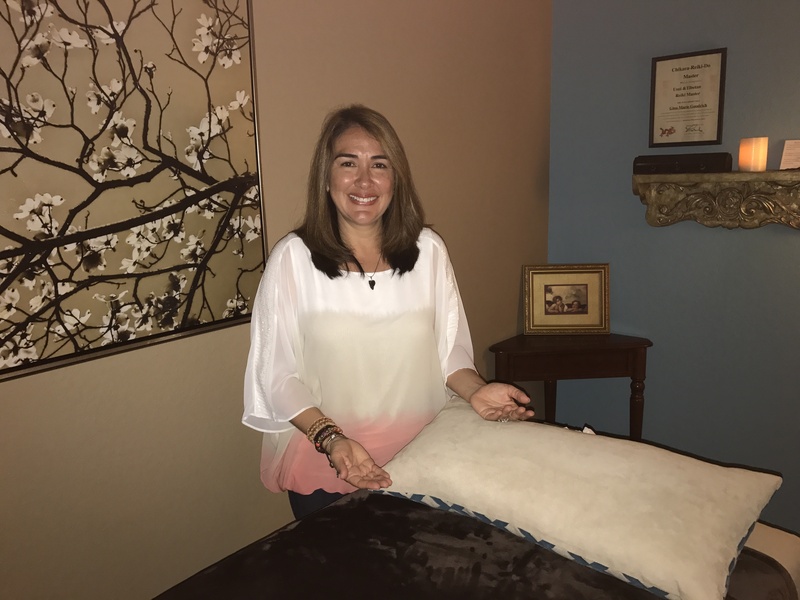 Lizz believes we all have the ability to transform our lives into a happier, balanced, aligned way of being through the support of one another, Reiki, yoga and other healing practices that resonate within us. Lizz has been a Reiki Master practitioner for over 5 years. Her focus during a one-on-one Reiki session is supporting the client to move and rebalance their energy to align with more peace and happiness in life. In a session, she channels Reiki energy and integrates whatever the recipient needs, including crystal grids, essential oils, playing sound healing instruments and oracle cards. 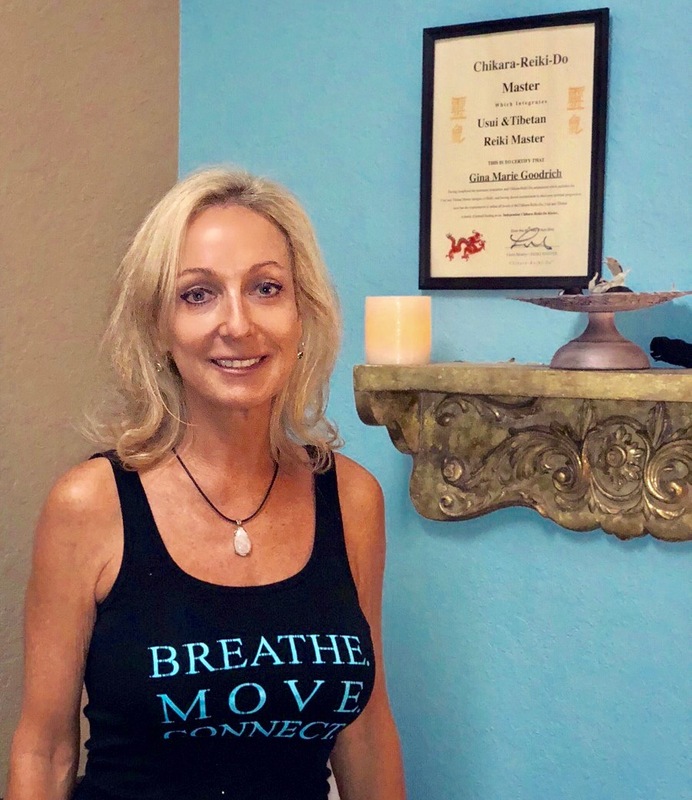 As a long-time practitioner of these modalities, she believes in the transformative power of doing daily healing practices to cultivate balance in our lives.